Last year, Air Zimbabwe and Ethiopian Airlines made major strides towards the inclusion of women in the aviation world with the launch of their all-women flight crews. 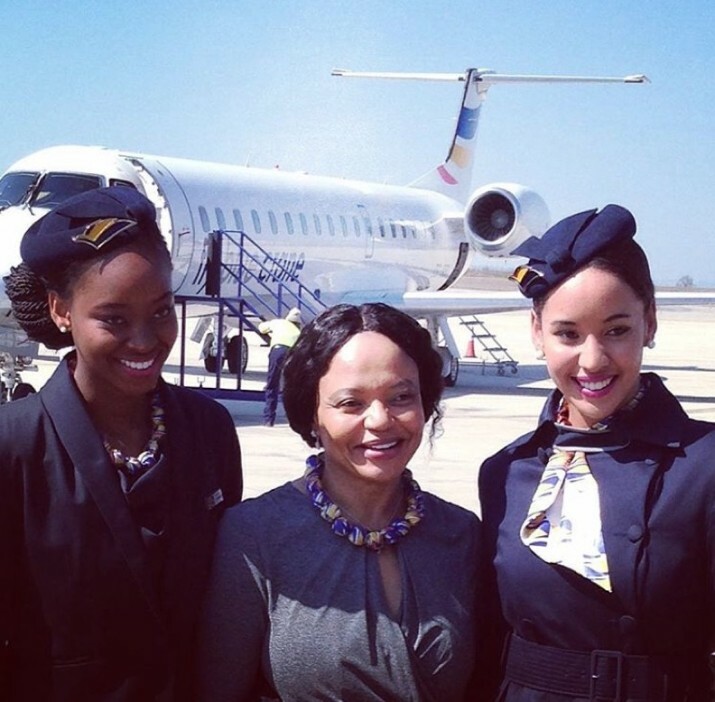 Women continue to be at the forefront of African-based air travel with the establishment of South Africa’s Fly Blue Crane, the first airline to be founded by a black woman. Fly Blue Crane, which has been operating domestically within South Africa since its inception last September, will be conducting its very first international flight when it launches its service from Cape Town to Windhoek on May 13. The airline is under the leadership of CEO, Sizakele Mzimela, who’s also the first black executive vice president of South African Airways and the first woman to be selected to the Board of the International Air Transport Association, AFKInsider reports. Mzimela has previously been vocal about her desire to expand the airline outside of South African borders, with specific mention of Botswana, Namibia, Zimbabwe and the DRC.